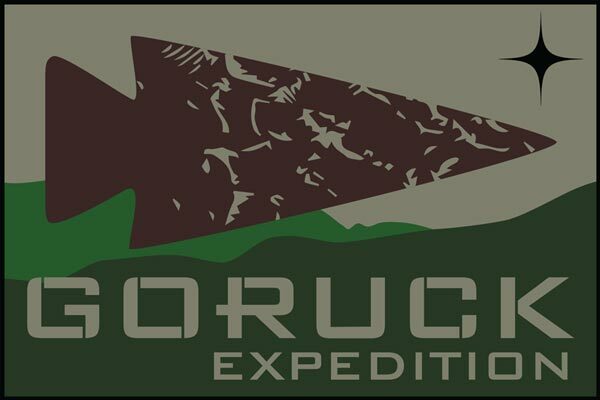 GORUCK Expedition is a scenario-driven adventure led by GORUCK’s Special Forces Cadre, who are experts in wilderness survival. The scenario begins with your group having gone from gray to green aka evaded the city for a better chance of survival in nature. You will learn essential skills and test your abilities to operate as a team in some of the most beautiful yet harsh natural environments. You will earn the GORUCK Expedition patch, which is always earned and never for sale. You and your team will move through a series of tasks and checkpoints to hone map reading, land navigation, and other specialized skills necessary to survive in an unforgiving environment. You will learn by doing and then do it again under pressure to simulate the stress of a post-disaster situation. Upon successful completion, you will be more confident in your ability to survive and thrive in the wilderness.